D oing something to help world hunger is better than doing nothing. Let's start there. What can you do? More importantly, what will you do? At FreeRice.com, you can play a game that tests the range of your vocabulary, and for every right definition gives 20 grains of rice to the United Nations World Food Program to be dispersed to the hungry. Click and give. At 20 grains a pop. Twenty grains. But how much is 20 grains? Why not just trot into your kitchen and count them? My children and I did. Half a saucer of uncooked arborio, one layer deep, every grain tabulated by my eight-year-old, was 421 grains, not counting the ones she dropped. Cooked, that's probably a little more than a mouthful. That's not much, but if I play the rice game and Max in Davis plays the rice game and Ali in Bristol and Sophia in Napoli and thousands of others on the wonderful, weird, worldwide web play the rice game, the molehill grows mountainous. Donations went from 830 grains when the site launched on Oct. 7 to 256,215,480 grains donated on Dec. 13, bringing the total donated to 8,551,031,610 and rising. The figures form an exponential triangle, almost a roadmap of the web's scope, its power to mobilize. FreeRice.com is the brilliant creation of online fundraising pioneer John Breen. "The site is a viral marketing success story with more than 1 billion grains of rice donated in just one month to help tackle hunger worldwide," says World Food Program executive director Josette Sheeran, noting that hunger claims more lives than AIDS, tuberculosis and malaria combined. I find myself thinking of the origins of these words, their rich histories and etymologies, the languages from which they derive. Greek, Latin, Yiddish, Navajo. Of the people who make up the world, who've contributed to what we call our world culture, of our variation and similarities, our ability to conceive of the earth as unified by comprehension and compassion. When contributing to stopping world hunger is so easy, so undemanding, so morally rewarding and actually fun—well nigh addicting—why not do it every day, like walking the dog or doing yoga? 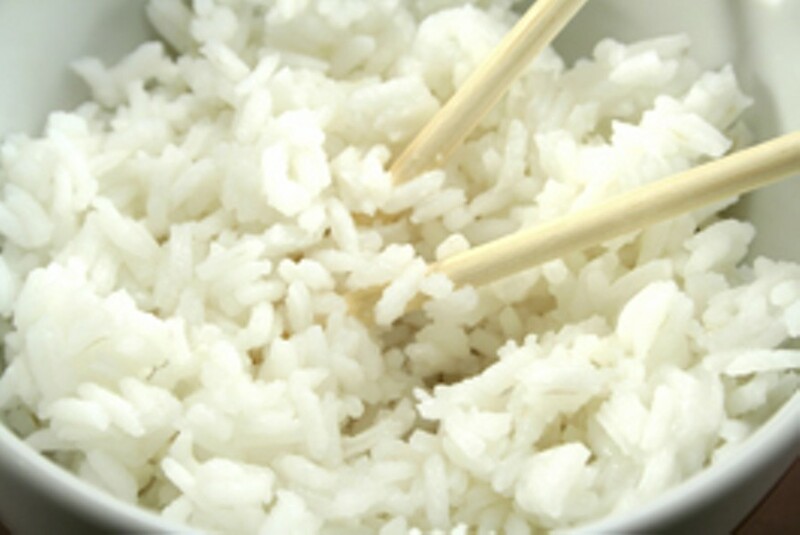 At FreeRice.com, words translate to numbers: there are 29,000 grains of long grain white rice per pound; 3,500 grains in a 1/3 cup portion. FreeRice.com has fed more than 50,000 people for one day, and more each minute. Advertisers such as Apple computers and Macy's, who are footing the bill for the rice, pay as little as $5 through Google, jockeying with others who bid for ad spots and frequency. Now consider what we each earn hourly at our jobs and the price of rice ($0.89&–$0.99 per pound). Why not take whatever time you play amassing food 20 grains at a time, and give that much of your hourly wage to a hunger relief group directly? Because it's FreeRice.com, you're freely giving your free time. In our houses and offices, at our screens, connected by a flow of information awesome by every definition of the word, it's nothing for us to do something. In these days of gratitude, miraculous oils, Ujima (the collective work and responsibility of Kwanzaa), holy birth, amidst the consuming and consumerism, shouldn't we be thinking beyond ourselves? The faceless, nameless hungry—we know they are out there somewhere, even as we eat our wild mushroom risotto, as we trade witty sallies or demonstrate our eloquence over the local vintage. Do they spoil our savor? Does the $400 meal at the finest restaurant in the land satisfy our hunger? Have we done all we can, or even something? These are some questions to discuss over the next meal.